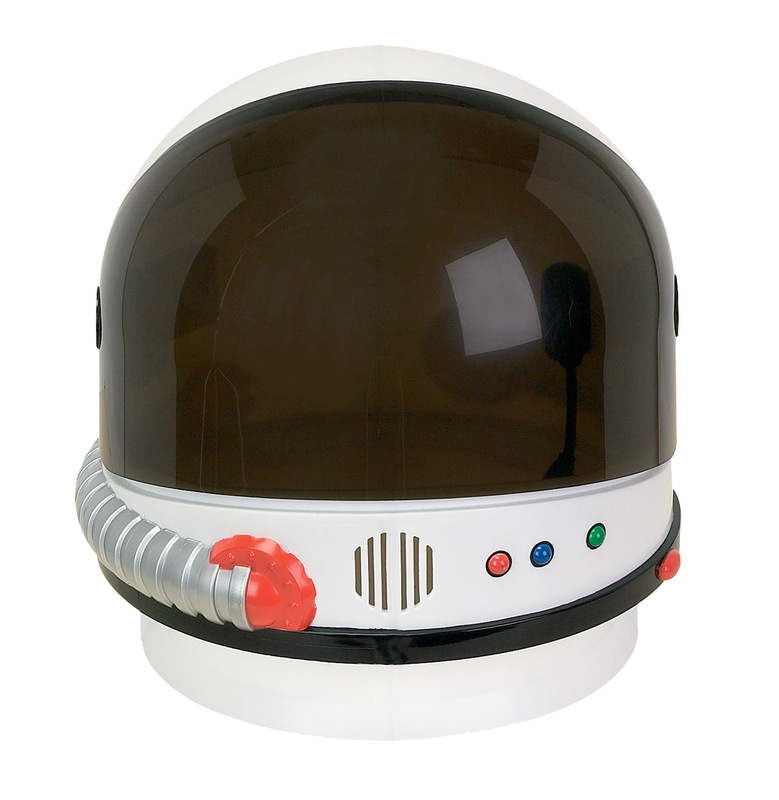 The amazing talking space helmet with a push-button spring-loaded retractable dark visor! Blast off! 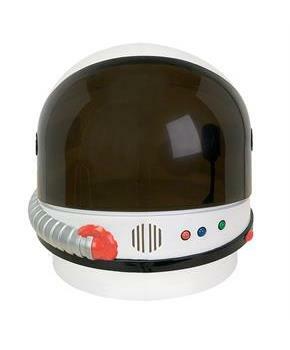 Hard plastic design with sound chip, just push button and hear real astronaut sounds! Another button activates the retractable visor. Includes a mock boom microphone inside helmet. Has padding at shoulders and inside top of helmet. 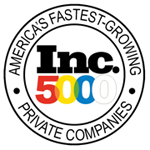 Fits adults and children ages 5 and up. Helmet includes 3 LR44 batteries. Measures 11 inches wide, 12 inches tall and 11 inches deep. For additional comfort or a more custom foam pieces can be inserted inside the helmet, not included.